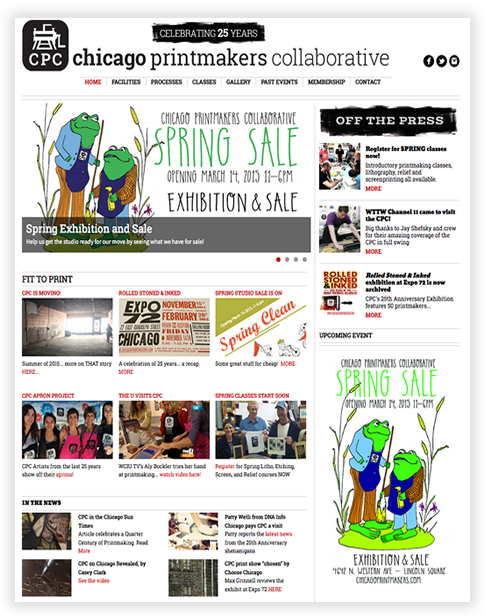 Ted Studios redesigned the Chicago Printmakers Collaborative webiste and chose Swartwerk Media Design, Inc. build their webiste in a custom WordPress theme so that CPC could manage the content themselves. Merz Apothecary used their incredible in house design team and beautiful aesthetics to create a wonderful design for the Merz Apothecary website. 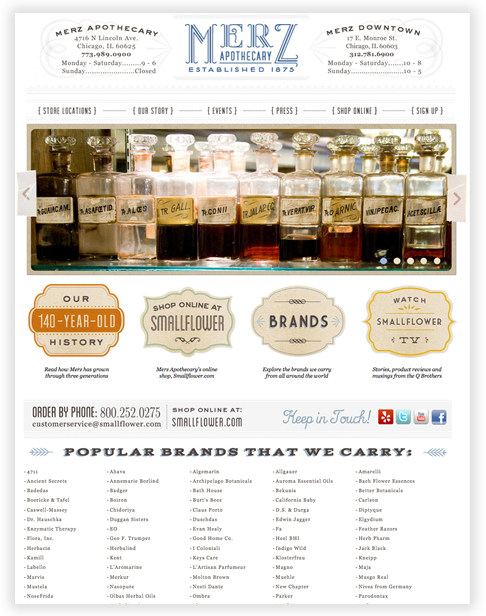 Swartwerk Media Design, Inc. was hired to build and produce a custom WordPress theme for the Merz Apothecary design. 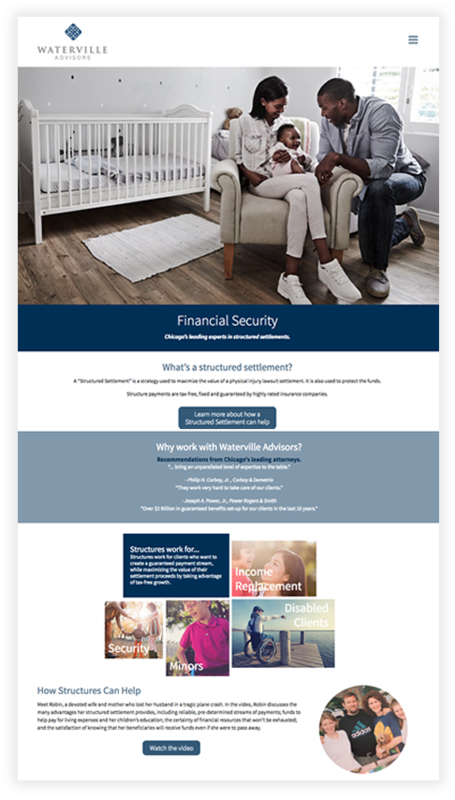 The strategic communications firm in Chicago	who designed the Geller Capital Partners WordPress theme hired Swartwerk Media Design, Inc. to develop and implement the responsive custom WordPress Theme. Swartwerk Media Design, Inc. designed and developed this custom database solution housed within a custom built WordPress theme for Free Speech, LLC. 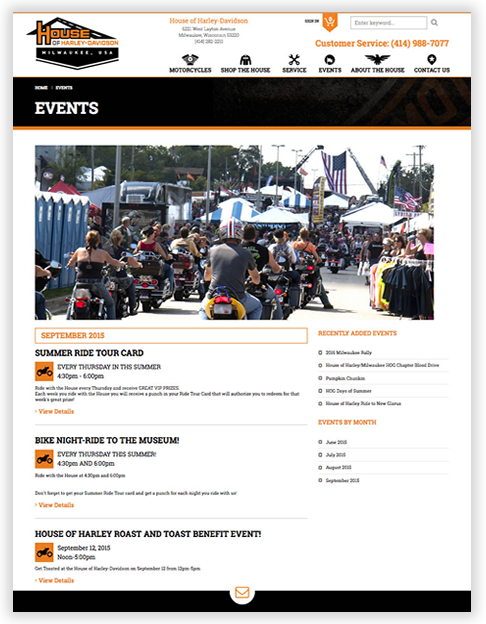 Milwaukee's House of Harley-Davidson's has more than 100 events a year and needed a platform to manage and publish their events to the web. House of Harley-Davidson chose Swartwerk Media Design to create a 100% responsive custom WordPress theme that housed their events and was seamless with their shopping cart. 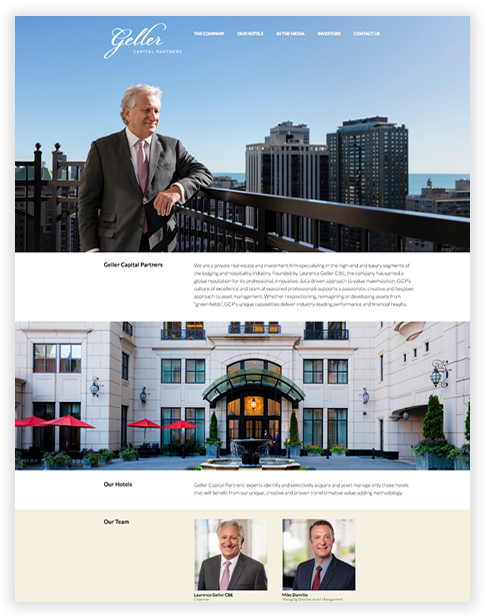 A Chicago design firm hired Swartwerk Media Design, Inc. to develop a custom WordPress theme for built to the Flitt design specifications. 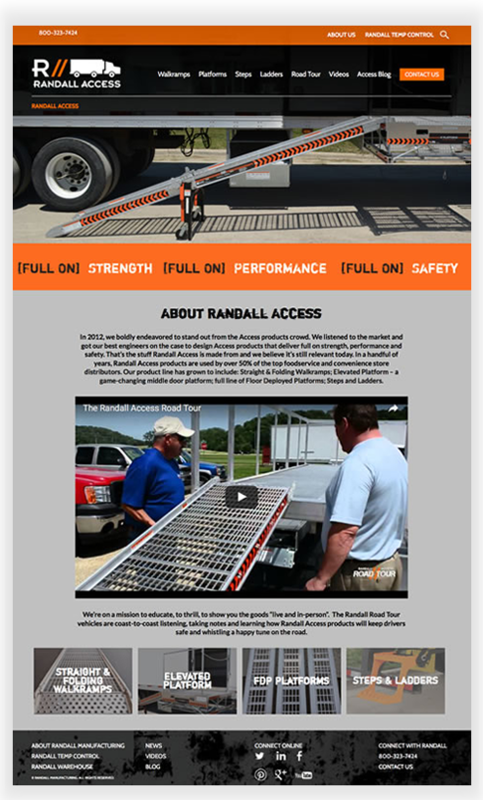 A Chicago based design agency designed this website with Randall Manufacturing and Swartwerk Media Design, Inc. built this custom responsive WordPress theme to design specifications. 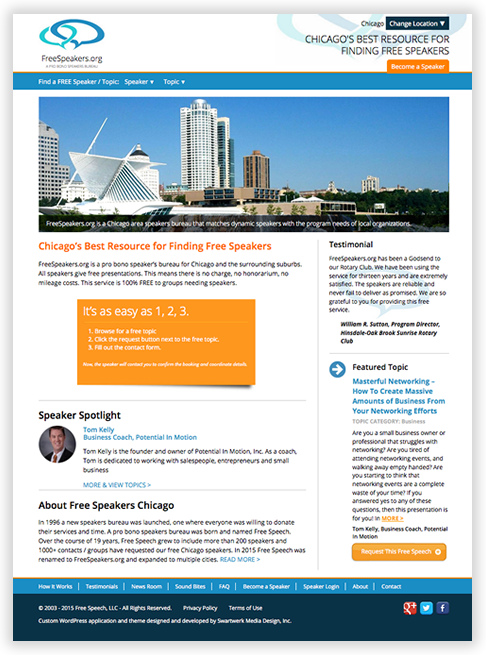 A Chicago based design agency designed this website and Swartwerk Media Design, Inc. built this responsive custom WordPress theme to specifications. 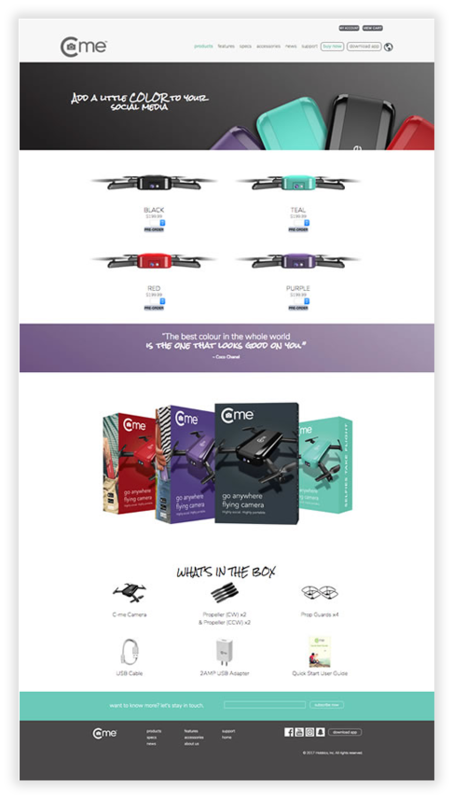 Swartwerk Media Design, Inc. was hired by a Chicago agency to develop a custom WordPress theme for built to the C-me design specifications. 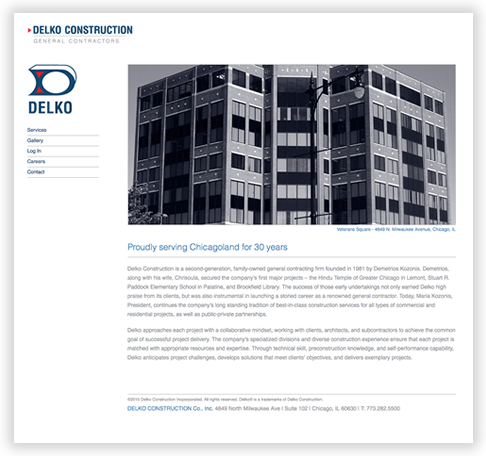 Delko Construction worked with a communications and design firm in Chicago on the website's design. 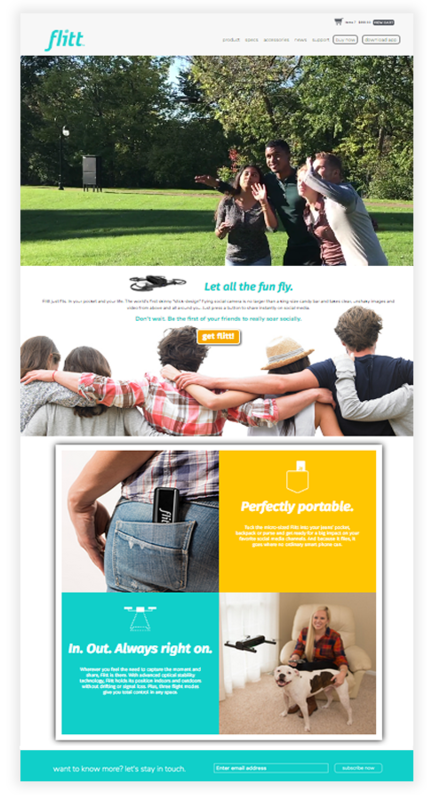 Swartwerk Media Design developed a custom WordPress theme to showcase the website and created it to the design's specifications.